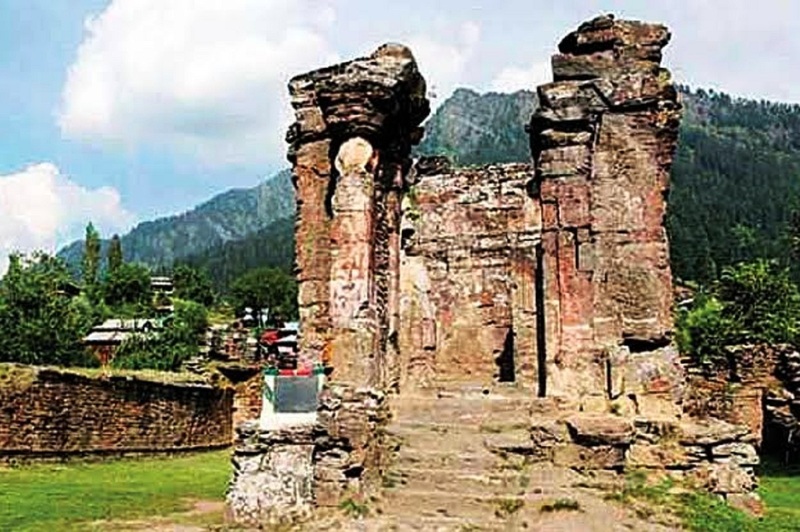 Sharda temple is one of the most ancient temples of Hindus. It is about 5,000 years old. 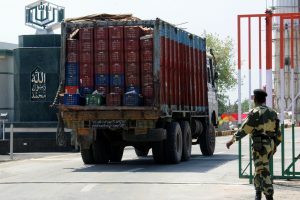 Following the Kartarpur Corridor – a project that connects Gurdwara Darbar Sahib in Pakistan’s Narowal district with Dera Baba Nanak in Gurdaspur District – Islamabad on Monday gave a green signal to opening the Sharda Temple Corridor in Pakistan occupied Kashmir (PoK) for Hindu pilgrims.